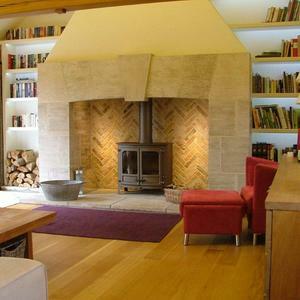 Let us inspire your imagination. 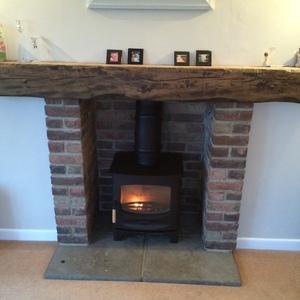 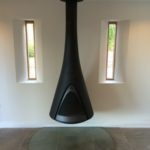 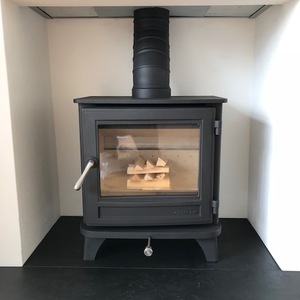 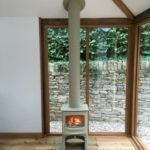 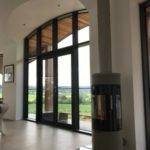 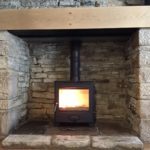 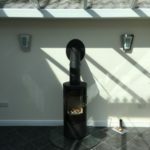 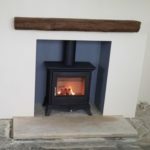 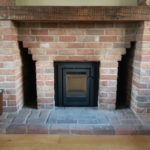 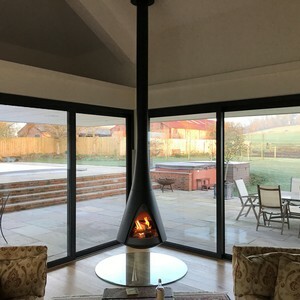 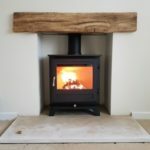 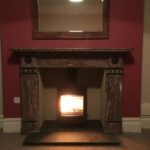 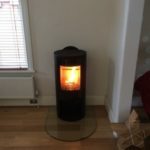 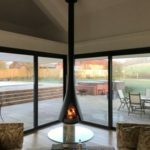 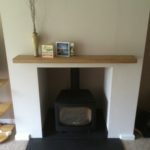 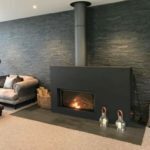 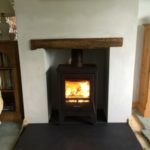 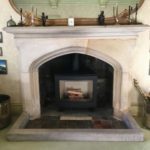 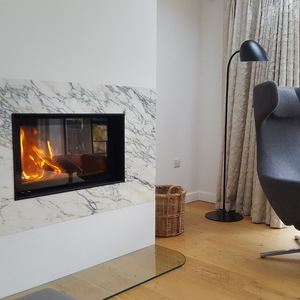 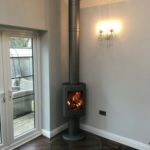 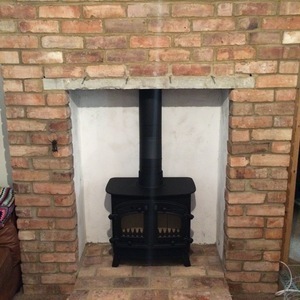 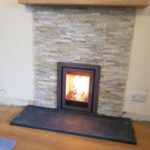 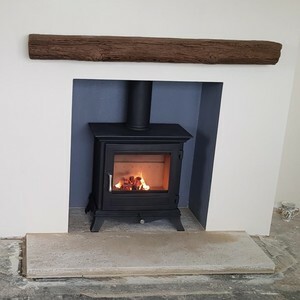 Take a look at our Gallery for Wood burning stove installations. 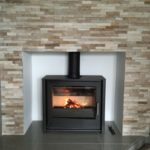 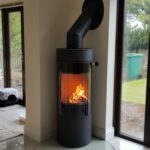 We pride ourselves in being able to offer the largest range of wood burning stoves, gas fires, electric and multifuel appliances in the south. Therefore able to offer even more variety so you are sure to find something for you and your home. 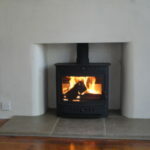 Our teams carryout installations throughout Dorset. Contura 850:1 wood burning stove with Slate Hearth. Chesneys Alpine 4 wood burning stove with custom paint job ( Patriot Blue ). 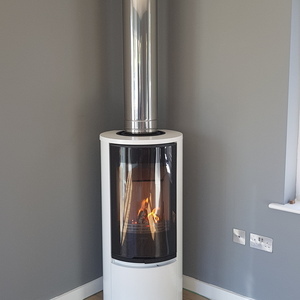 Contura 510G:1 wood burning stove in White with teardrop clear glass hearth. Rais Viva L120 wood burning stove with black glass door and teardrop glass hearth. 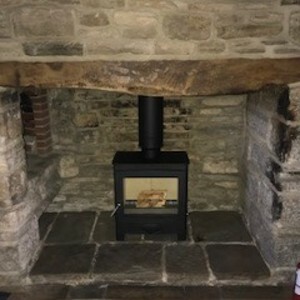 SPARTHERM PREMIUM A-3RL-60H wood burning stove with Purbeck stone thornback hearth. 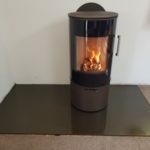 Rais Viva 98 woodburning stove in Mocha with Bronze glass hearth. Contura 510G:1 woodburning stove with slate teardrop hearth. 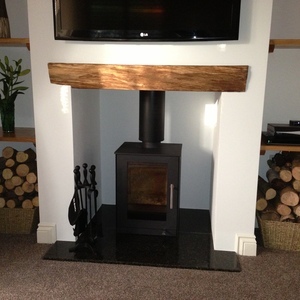 Contura i4 modern insert multifuel stove with oyster split face tiles, 48" oak shelf and riven slate hearth. Chesneys Beaumont 5 woodburning stove with Newmans bideford beam and cotswold hearth. 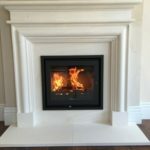 Contura i4 Modern Insert multifuel stove. 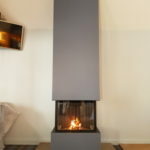 Harrie Leenders Pharos open suspended fire. 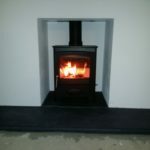 Chesneys Salisbury 5 wood burning stove with riven slate hearth. Chesneys Salisbury 5 woodburning stove with Newmans Beam and Cotswold hearth. 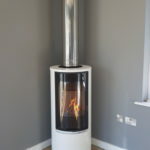 Contura 510G:1 woodburning stove in white with glass teardrop hearth. Contura 870:1 woodburning stove in grey with glass teardrop Hearth. 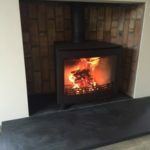 Aarrow Ecoburn Plus 5 Widescreen Multifuel Stove. 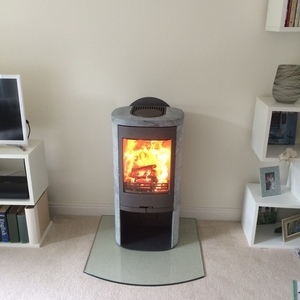 Rais Viva L120 wood burning stove with Glass front & Sides in Nickel. Rais Viva 98 wood burning stove in Black with Glass Front and truncated glass hearth. Rais Viva L100 Classic wood burning stove in Platinum with Glass sides and Slate Hearth in truncated shape. 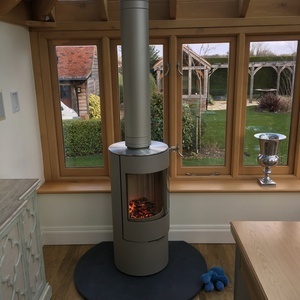 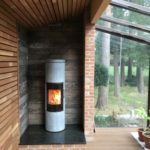 Rais Juno 160 soapstone wood burning stove in a garden room in Dorset. 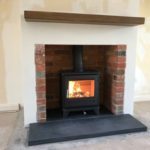 Chesneys Beaumont 5 woodburning stove with Slate Hearth and focus fireplaces beam. 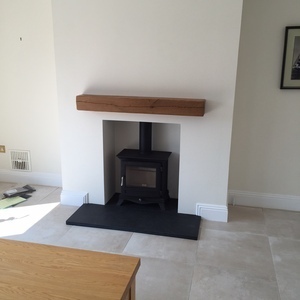 Jetmaster 60i Inset wood burning Stove with Bespoke Limestone Surround and hearth. 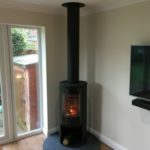 Charnwood C5 Woodburning stove on log stove with twin wall flue system with custom paint job in SAND with glass hearth. Contura i5 Panoramic wood burning stove in existing surround. 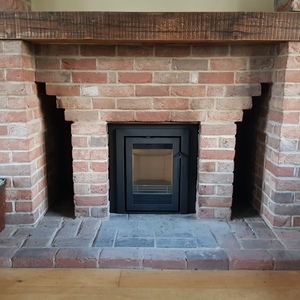 Stovax Vogue Midi wood burning stove with Quadrant shaped Slate Hearth. 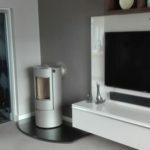 Contura 820T Soapstone wood burning stove in Grey with Glass Hearth. 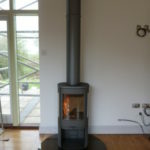 Aarrow i600 Slimline Multi-Fuel Stove. Contura 510 Style Glass Front Wood burning stove on Glass Hearth. 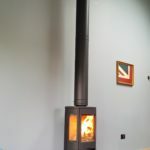 Aarrow Ecoburn Plus 7 Multi-Fuel Stove. Chesneys Salisbury 5 woodburner with Slate Hearth and focus fireplaces standard shelf. Stuv 21/105 wood burning fire with SF2 surround and twin wall stainless steel flue system. 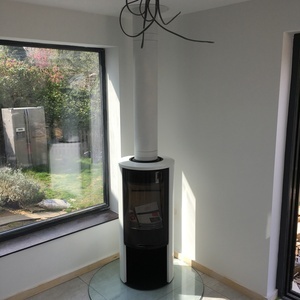 Fondis Ulys 700 Insert Wood burning stove with custom surround and glass hearth. 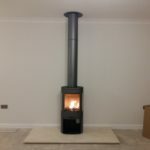 Rais Viva 100L Nickel wood burning stove with custom hearth. 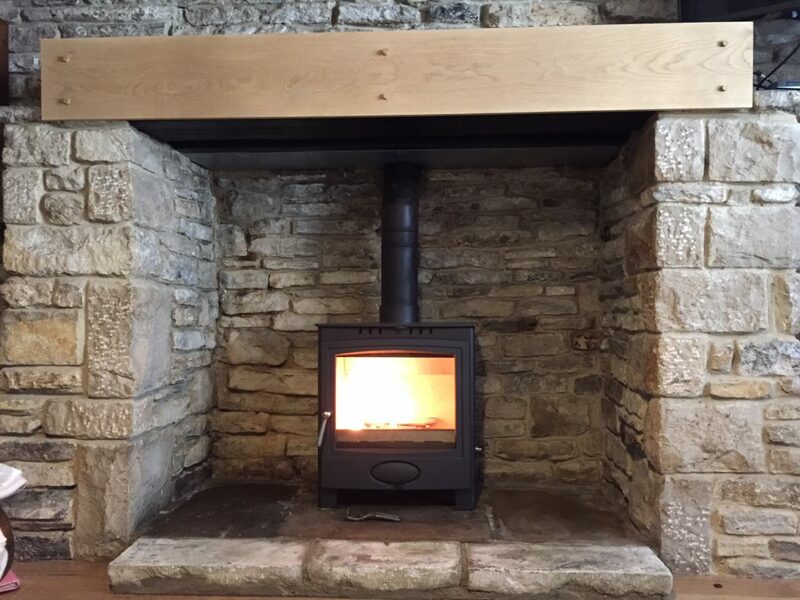 Aarrow Ecoburn Plus 5 Widescreen wood burning stove in existing stone fireplace in Dorset. Contura i5 wood burning stove in black with slate hearth. Contura 850 woodburning stove in Grey with stone hearth and twin wall stainlesss steel flue system. 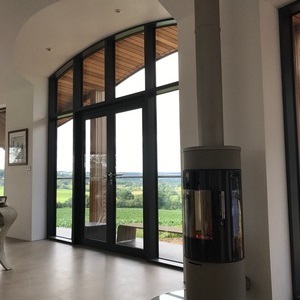 Aarrow Ecoburn Plus 5 woodburning stove in Dorset. Piazzetta E905 Wood burning stove in Beige Sabbia with twin wall flue sytem in existing Inglenook fireplace. 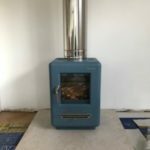 Villager Esprit 8 Solo Multi-fuel stove. 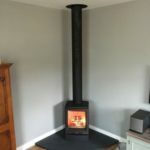 Contura i5 Panorama wood burning stove. 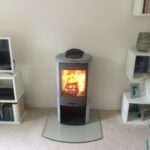 Contura 850 wood burning stove. Rais Q-Tee 57 with Steel Door wood burning stove. Charnwood C5 Wood burning stove. Harrie Leenders Pharos open fire. 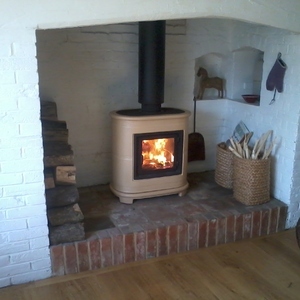 Charnwood Island III Multi-fuel stove.